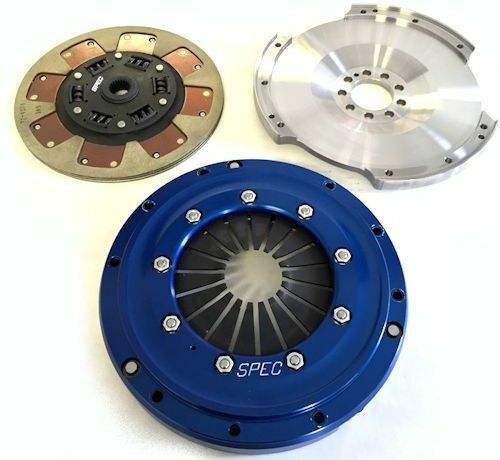 This series of SPEC Clutch Kits Eliminates the Clutch Fork and Clutch Slave Cylinder. 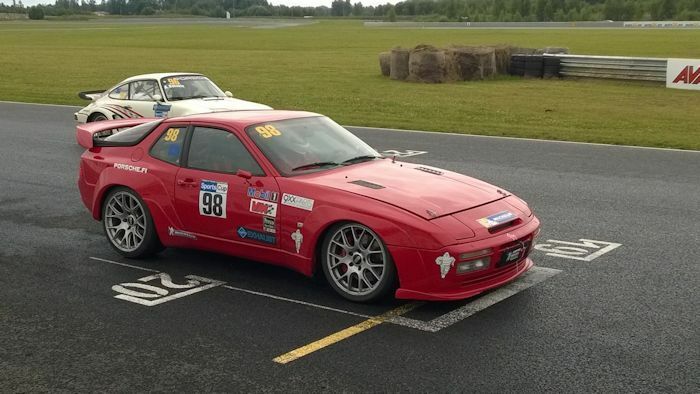 In 2016, Lindsey Racing approached SPEC about developing a new clutch kit for the 944 NA 2.5L and 3.0L models that will eliminate the need for the problematic and difficult to obtain clutch fork and unitize the "PUSH" components in the kit for all it's benefits. SPEC did just as we asked and here is the result of that development. 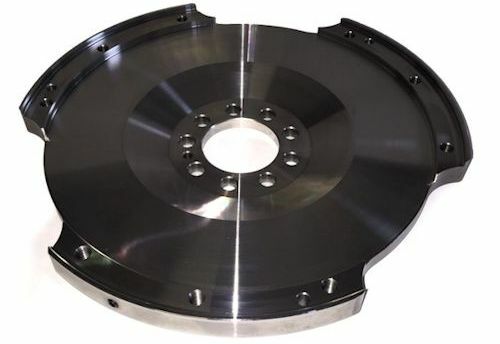 A brand new never done before completely unique "PUSH" type clutch kit for the 944 NA's. This is going to change everything again. This new kit increases the holding capability of each stage of kit because of the additional clamp load on the pressure plate design. In most kits, about 70 ft lbs over the same stage disc in the standard pull type kit. In addition, they are introducing a brand new Stage 1 disc material that not only engages smoother, but lasts longer then before. So even a Stage 1 clutch kit with a smooth action similar to a stock clutch is capable of holding 430 ft lbs or torque. Customers with up to that HP level how have the kit that will do what they have been wanting one to do for years. Hold a lot of power, yet engage like a stock clutch. Something that before now, was only an unfulfilled request. The kit has an all new Aluminum Pressure Plate cover designed and built just for this new kit. It's also anodized blue for corrosion protection. 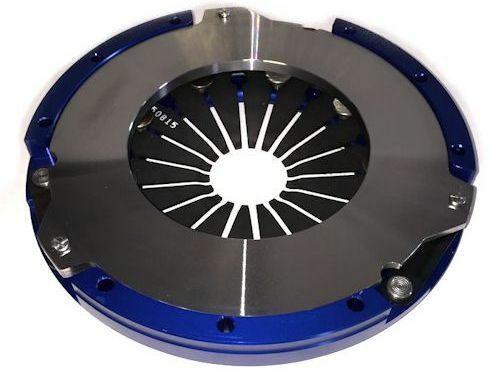 This clutch and flywheel combination saves pounds of rotating mass over a stock clutch. It also required an all new Billet Steel 8v Flywheel to accommodate the new Pressure Plate. 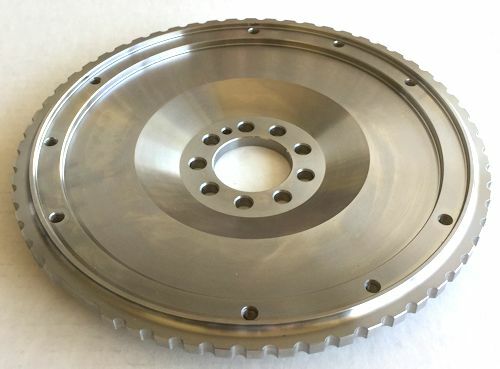 This flywheel looks very similar to the SPEC SP-44S-2 Push Type we had them develop last year for the Turbo but with several dimensional changes between the NA and Turbo clutch parts, it made for a new SP-00-2 Steel Billet Scalloped model to be developed. Then in order to be able to utilize these new Push kits on the 16v motors, another flywheel had to be produced. And it was... The SP-31S-2. The only thing not new on this kit is the clutch discs. They use the same SPD-31x part number discs as the pull type kits. So this means you can get a Stage 1, 2, 3, 3 Hybrid, 3 Full Metallic, 4 and 5 kit to suit your application. Feel free to consult us for picking the best kit for your needs. 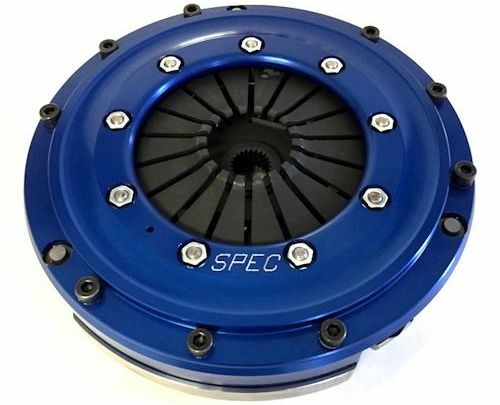 Features a carbon semi-metallic 6 puck (optional 4 or 3 puck)sprung hub disc that has been the leading puck clutch in drivability, life and torque capacity. This unit is designed for street and race cars that require an aggressive but streetable engagement and high torque capacity. The hub is double sprung with spring cover relieves for flexibility and heat treated components for strength and durability. Also available in 3 puck configuration. Great for street, drag, road racing, pulling, rally and drift. Features a multi-friction disc in a full faced configuration with carbon semi-metallic on one side and Kevlar on the other. Bridging the gap between stage 2 and stage 3, the Hybrid or also called 2+ offers drivability and engagement quality characteristic of the stage 2, but with a 15-20% higher torque capacity. The hub is double sprung with spring cover relieves for flexibility and heat treated components for strength and durability. 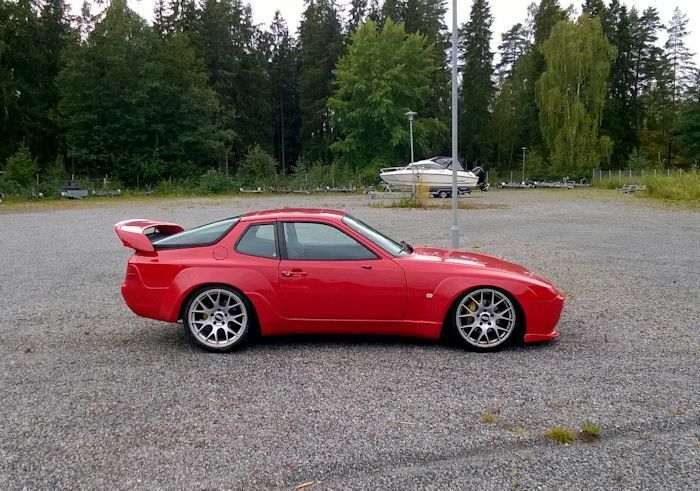 Great for street, drag, autocross, road racing, pulling, rally and drift. The flagship stage single disc for a high powered street or race car that requires a manageable and friendly engagement, the Full Metallic or also called stage 3+ features a carbon semi-metallic full faced material that offers unparalleled life, friction co-efficient and drivability characteristics in one single package. The hub is double sprung with spring cover relieves for flexibility and heat treated components for strength and durability. Great for street, drag, drift, autocross, road racing, pulling, rally and drift. This unit is a solid hub version of the stage 3. The hub is solid 8-rivet design and the assembly is heat treated for strength and durability. It is available with a 6 puck or optional 4 or 3 puck configuration. Use the 3 puck for the lightest option or the 6 puck for the smoothest engagement. The 4 puck is a good compromise for both. Street drivable in 6 puck configuration, but not street friendly due to the rigid hub. Best for drag racing, road racing, pulling, rally and drift.